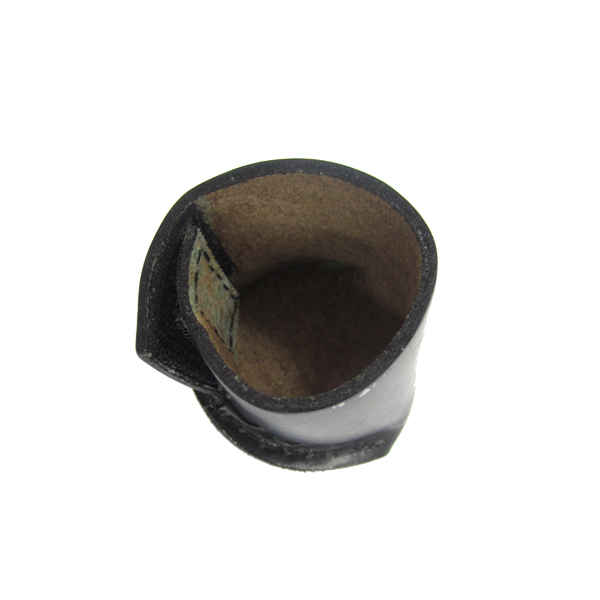 Utaguchi Caps for Shakuhachi | Mejiro Co.
-Also ideal for Nakatsugi/Joint Cap. 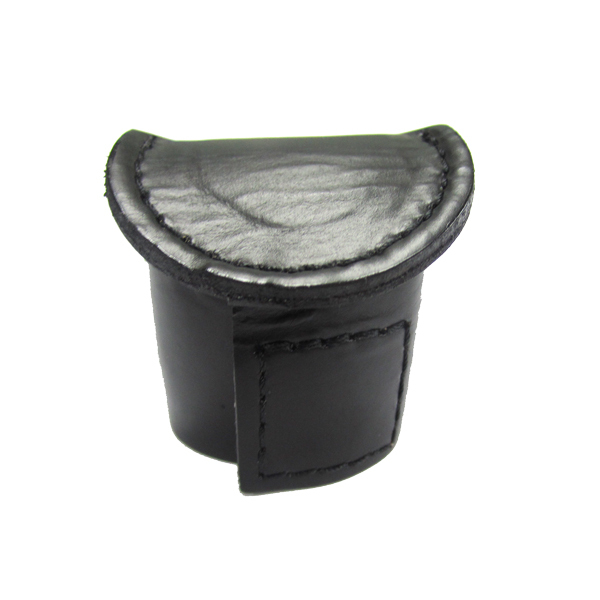 -With a Velcro band, you can freely adjust tightness. 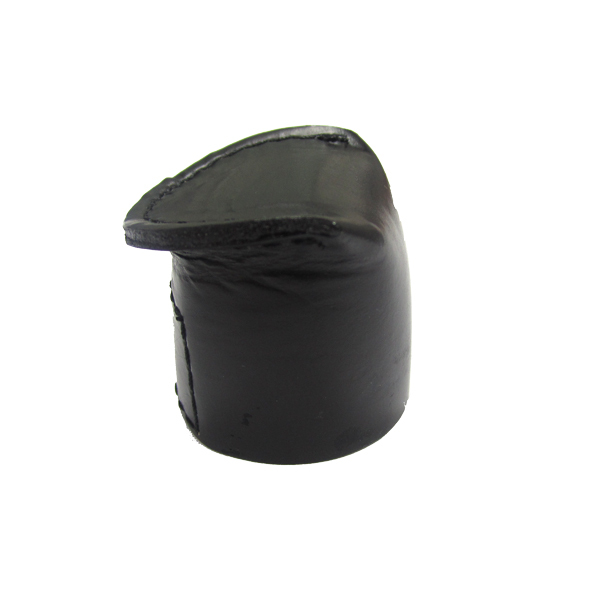 -Thick pile fabric will protect your shakuhachi mouthpiece. Recent customer review from ebay! One-size-fits-most (Suitable for regular cap 5 to 8). 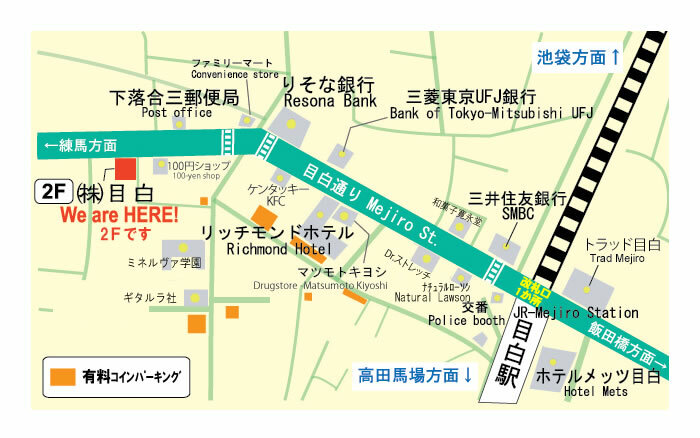 Suitable for long size shakuhachi. Dia 40-45mm. Made in Japan.